Pedestal Floral Foam. $2.99. Lomey Clear Bowls. $1.99. 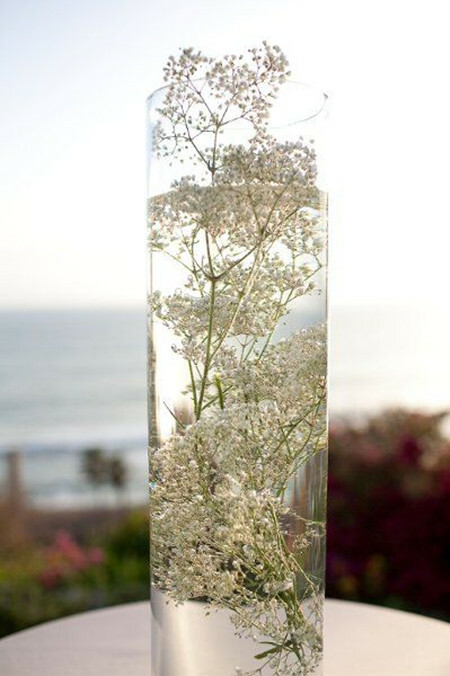 It is a bigger challenge for a DIY bride to create tall centerpieces. If you are using fresh flowers, you may have to design at the reception venue. Be sure to line up extra help if you plan on this type of wedding centerpiece. 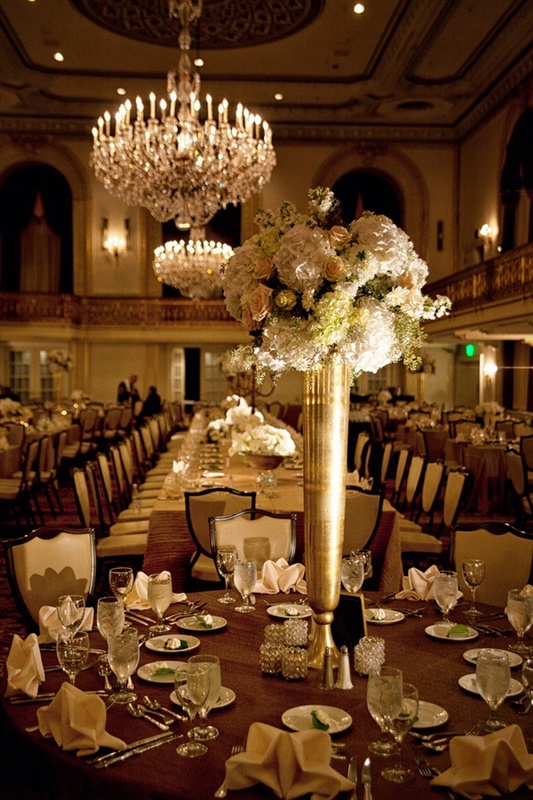 Tall centerpieces can be made several different ways. Using the same products as a professional wedding florist how to make a paper airplane that flies far Optionally, cut a piece of floral foam and place it in the bottom of the bowl to insert your flowers into as you go. I used flowers with larger stems so I skipped this step, but for flowers with more delicate stems you might want to use the foam. 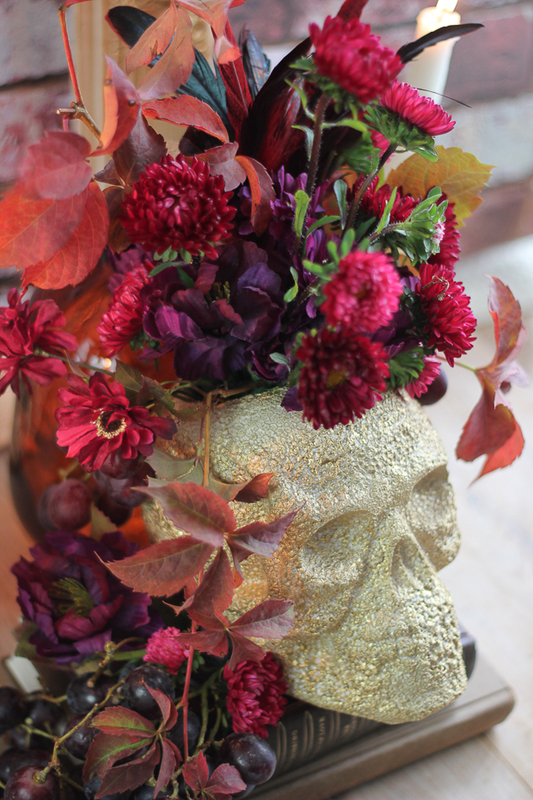 Place a piece of dry floral foam into the vase. The foam needs be tightly fitted in and fill the vase, leaving about 1 inch space from the rim. The foam needs be tightly fitted in and fill the vase, leaving about 1 inch space from the rim. how to make right mouse click harder to press Then you can just place these accents into the floral foam or whatever you're using as a base for your centerpiece. The pointed end of the the ties would look fantastic sticking up out of the arrangement. Once your floral foam is completely soaked in water cut pieces that securely fit in each plastic container. Use your floral knife to cut the foam! Use your floral knife to cut the foam! 3. Follow this simple tutorial to learn how to create a floral arrangement in three different ways. You will discover how to make a centerpiece using a floral tape grid, floral foam and floral wire netting. Soak the floral foam in water mixed with flower food. Simply place the floral foam in a bucket of water that has flower food in it. Do not push the floral foam under the water, allow it to sink naturally. The foam is ready for use once it is floating in the water and has finished releasing water bubbles. What others are saying "Gentle Grip Green Foam Floral Blocks, 4 Piece at Deals" "4 PC Package Green Styrofoam Blocks Each Block Floral Crafts" "Floral foam for the way to make Tree Centerpieces sturdy."